His abilities include a move that can stun an enemy guardian with an area of effect attack. He can also use "Spies of Saruman" to reveal, slow, and deal damage to an enemy guardian. His "Burst Shield" attack can detonate in order to deal damage in an area and cause silence to a foe. Finally, "Power of the White Wizard" is a channeling attack that causes ability damage over time. 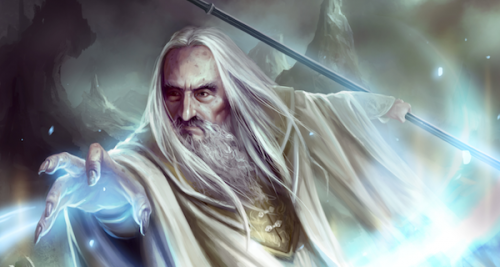 Saruman will be available for 160 MSP or $1.59 on the PSN. Take a look at the official trailer for Saruman below. Page created in 0.4388 seconds.